There are some 2500 primary schools and 250 high schools in Lesotho. It is our dream to see a library in every one of these schools. The books we send are intended to encourage a non-reader to pick up a book and want to start reading. The range of content encourages readers to advance to higher levels of reading and comprehension. If you wish to help out by donating books, collect a box of new or used books (you can find more detailed information on the kinds of books we are looking for here). 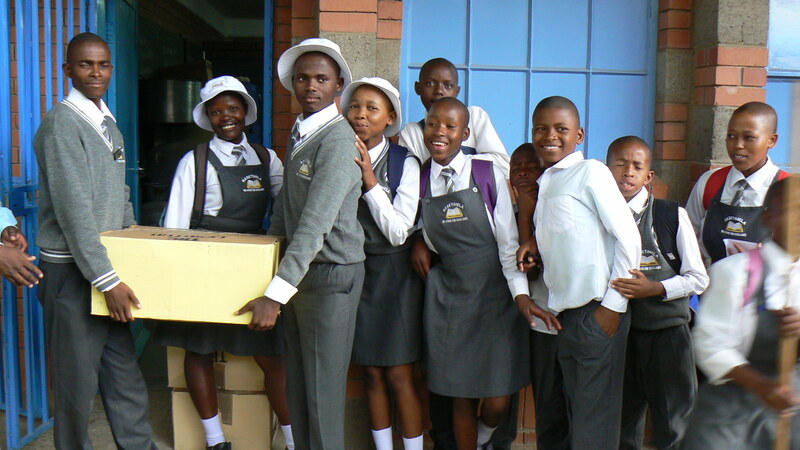 All suitable books that are donated are delivered to schools in Lesotho. We do our best to find homes for any books unsuitable for the project through other organisations.